It was probably a little ambitious to enter ‘shorts-only’ mode from March, but my ginger pins are now fully embracing the warming, early summer air here in Eastbourne. Whilst we’re busy irrespective of the season at The Guesthouse East, it’s a pleasure to see the old resort emerging from winter; buildings enjoying a new lick of paint, the carpet gardens along the promenade beginning to bloom and the ‘which stars will appear at Eastbourne Tennis this year?’ rumour mill picking up pace. The hot money is on Ana Ivanovic who looks certain to take to the grass courts in the AEGON Championship at Devonshire Park from June 16-23 2012. I remember watching her from close quarters last year on the warm-up courts which was real pleasure (from a purely sporting appreciation perspective, obviously…) and practically bumping into Serena Williams strolling around. I’ll put my feelers out to see who else is lined up and will keep you updated. 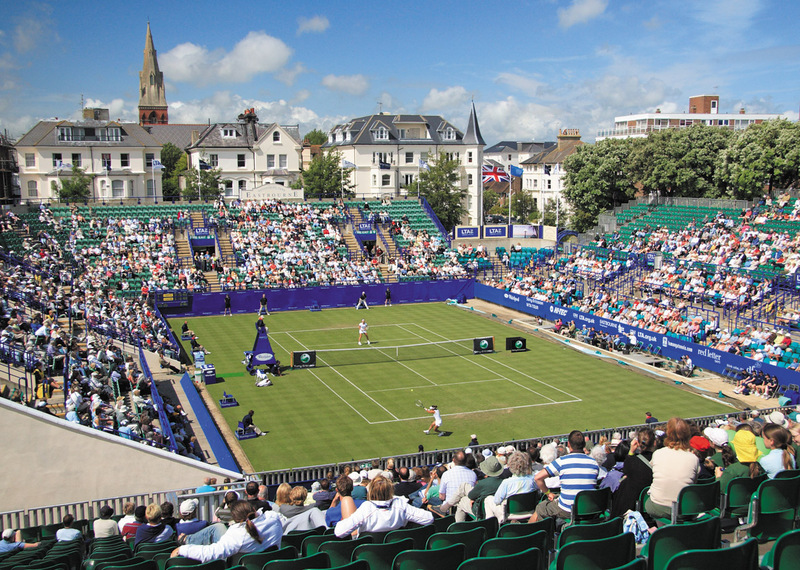 Whilst we don’t have any availability here at the guesthouse for the tennis week we do have space at some of the swanky holiday apartments within the Exclusively Eastbourne portfolio. You can see which Eastbourne holiday flats are still free here. Recent maintenance work at bandstand highlighted the need for some urgent repairs which threatened to kybosh the summer entertainment schedule but the tourism team at the council have located a suitable alternative space (on the beach – great work Annie!) The upshot is that most performances will now be free so a cracking excuse to spend an hour on the seafront. 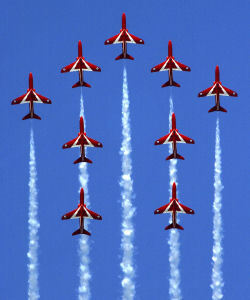 Airbourne, the world-class free airshow that takes place along the seafront in Eastbourne, is scheduled for 9-12 August this year and whilst the Red Arrows are away in Russia (the lure of the rouble, perhaps?) there is bound to be an exhilarating show on offer. I’m looking forward to chasing the bass and mackerel again from the kayak so if you do see an excitable chap dragging a bright yellow canoe along the prom give us a wave and smile, safe in the knowledge that summer is truly here.